I had my first fish taco in 1986. It was Spring Break, and I was down in San Felipe, Mexico with a bunch of crazy college friends. We had them daily during our stay, buying them from street carts for a buck and gobbling them up one after the other, washing them down with Corona beer. One San Diegan latched on to the idea of these fabulous fish tacos and opened up a chain of fish taco restaurants that were an instant success. Southern California is now pretty much a mecca for fish tacos. We eat them for lunch or we eat them for dinner. You can buy them in one of a zillion tiny Mexican fast food places, or you can order them in fancy restaurants… everyone seems to have their own unique twists on the fish taco. I’ve made many a fish taco at home, but my most recent creation involves shrimp: Tequila-Lime Shrimp Tacos with Chipotle Cream. The shrimp is marinated in tequila, lime zest & juice, orange zest & juice and a spoonful of sugar. They’re sauteed and served fajita-style w/ red bell pepper strips and onion. Then they’re tucked into a warmed flour tortilla, topped with lettuce and cilantro and finished off with a spiced-up sour cream sauce. We don’t go down to Mexico anymore as it’s not really all that safe for Americans. So I made these at home instead, and we ate them after a long, hot day at Petco Park watching our San Diego Padres win another baseball game. With a scoop of beans, a couple of handfuls of chips (and a Corona or two for the adults), I had one happy family. These were completely delicious. I used soft taco-sized low-carb flour tortillas (trimmed a little bit since I think they’re too big for a taco), and I used light sour cream in the sauce. The flavors are fresh and it felt healthy but filling. They’re a good choice to serve up on Cinco de Mayo too (if you’re a celebrator). 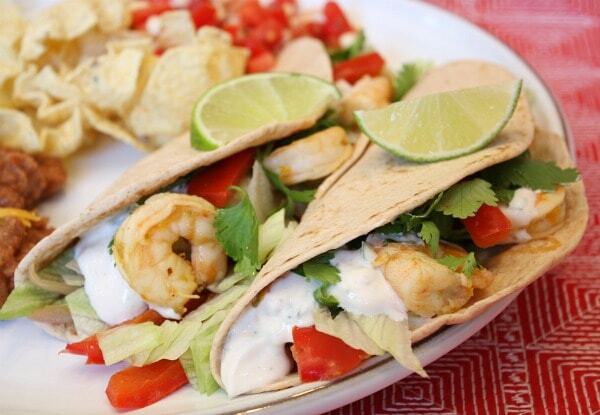 This recipe can be found here: Tequila- Lime Shrimp Tacos with Chipotle Cream Sauce. Looking forward to trying the chipotle cream sauce–yum! 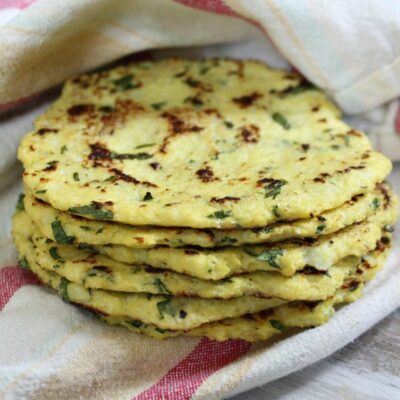 I make these on the grill–thread them on soaked skewers with cherry tomatoes. And I don’t use sugar in the marinade but do add grated orange zest, some ground hot chiles, olive oil, rice vinegar, dash of salt. You can warm the tortillas right on the grill. And I still go to Mexico, too. The healthy spa Rio Caliente near Guadalajara is amazing. My boyfriend and I made these over the weekend and they were amazingly delicious! The sour cream sauce is soooo tasty. We couldn’t help but dip tortilla chips in it and eat it straight. One of the best recipes I’ve made in a while!! As I type this I am eating my *last* leftover taco – it’s a sad day. 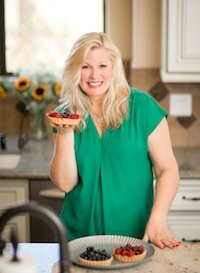 I LOVE your blog and all your fabulous recipes!! 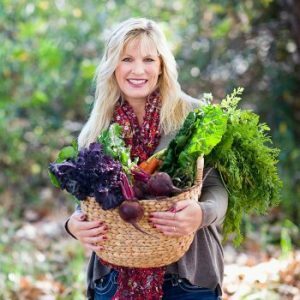 I am posting you up on Midchix.com…..sending you some Link Love!! Linking back to you on the Flock named “Mama Can Cook” on Midchix! I hope you grab some new readers form it! I know I will be back and oh so soon! Have a great day! I’m drooling! I haven’t had fish taco’s in sooo long! Thanks for the reminder- a must make this week! I love shrimp tacos!! I will be very happy to try this recipe too. @Karen Padilla, And yes, that’s what I meant. We can’t just drive down to Mexico anymore- like we did back in college. I LOVE fish tacos! 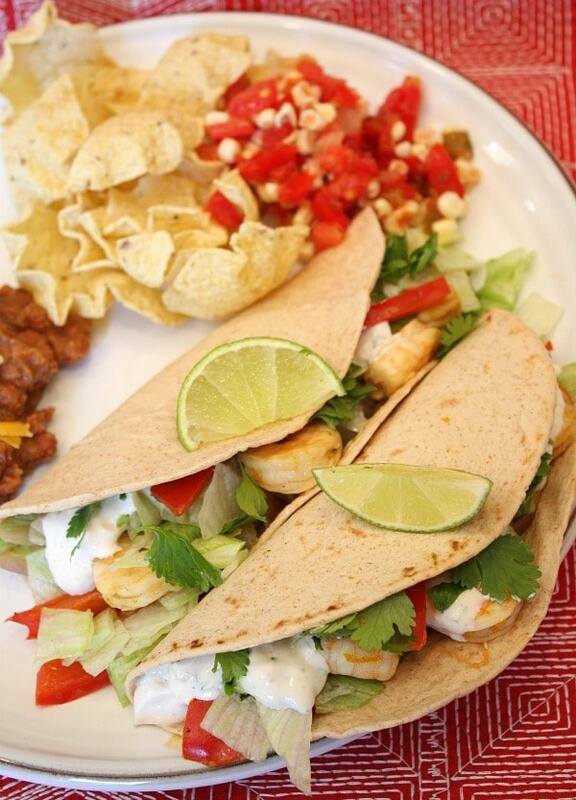 I haven’t made them at home, but I keep meaning to… maybe I’ll try your shrimp tacos first instead! We just had fish tacos last night in Long Beach after a long trip back home. They hit the spot! Nice twist on the recipe with shrimp. Oooo, I’m smitten by that chipotle cream sauce, Lori. Yummers!! This will be on our menu this week for sure. These look yummy! LOVE fish tacos – yours look delish!!! Oh baby, these look amazing Lori!! Great Cinco de Mayo Recipe!! These look delish! 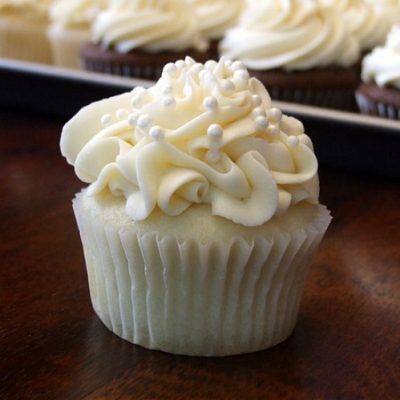 I have printed your recipe out – and intend to make these SOON! Thank you! Oh my, I am loving this! The chipotle cream sauce looks divine. Nothing that you could buy from a street vendor can ever be compared to this delightful recipe..Wow, it looks so good! These look great! I just had similar shrimp tacos at Chicora Alley in Greenville, SC this weekend… they didn’t have the cream sauce, though, and I think it would have been a GREAT add’n! I love fish tacos! And that chipotle cream sauce sounds delicious.